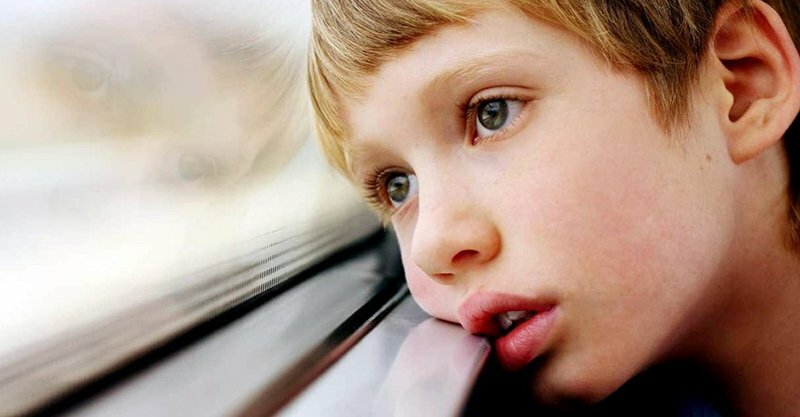 Using data collected from parents of more than 43,000 children from the 2016 HRSA National Survey of Children’s Health, researchers are now estimating as many as 1 in 40 children ages 3 to 17 in the U.S. have been diagnosed with autism. This is a huge increase from April 2018 when the CDC reported 1 in 59 children are on the spectrum. Published online in the journal Pediatrics, the new HRSA study looked at a wider age range of children and used data collected from parents nationally vs. the CDC’s more narrow review of medical and school records of 8-year-olds living in 11 residential areas. This article from UPI provides additional insights from the researchers and more specific details about the results.